This week as her special guest from the arts Ruth Copland is pleased to be interviewing Hélène Cardona – poet, actress, literary translator, film producer, and renaissance woman. We talk about the inspiration for her new, acclaimed book of poetry Life in Suspension; her artistic drive to create; why she was featured as one of the modern renaissance women in the recently published Ren Women; how she came to be fluent in 6 languages; and much more! 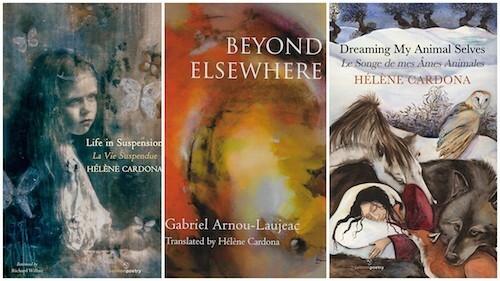 Hélène Cardona is the recipient of numerous awards and honors, including a Hemingway Grant and the USA Best Book Award. Her books include three bilingual collections of her own poetry, most recently Life in Suspension, and two translations of poetry by other authors. She has translated the works of many poets and writers. Her own poetry collections have been translated into 13 languages. 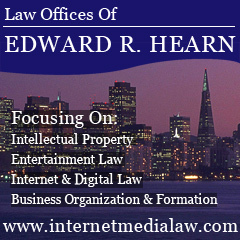 In addition, Hélène contributes to and co-edits an array of literary publications. A graduate of the American Academy of Dramatic Arts in New York, Hélène Cardona trained with renowned actress Ellen Burstyn, amongst other teachers. She has worked in theatre performing at the Players Club, The Actors’ Studio, and with The Naked Angels and Ubu Repertory Theater in New York. In film, she has had roles in the films Chocolat, Mumford, The Hundred-Foot Journey, Dawn of the Planet of the Apes, World War Z, and Jurassic World. She is the Computer Voice in the TV series Heroes Reborn and her many voice characters include Happy Feet 2 and Muppets Most Wanted. For Serendipity, she co-wrote with Peter Chelsom & Alan Silvestri the song Lucienne, which she also sang. 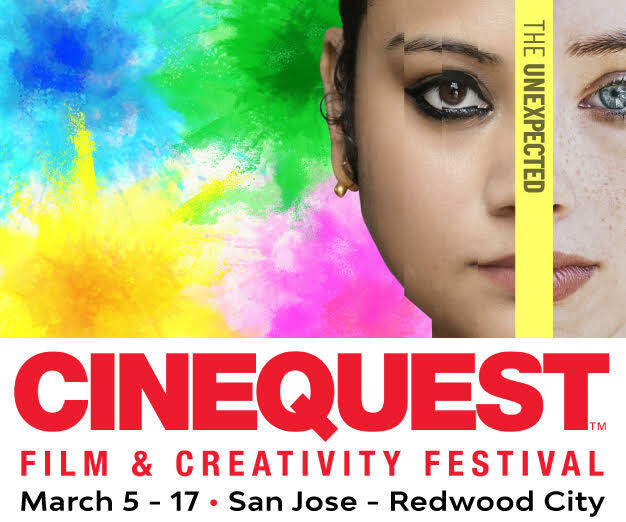 Her eight producing credits include the award-winning documentary Femme: Women Healing the World. She has also trained in shamanic and dream work, past-life regression and astrology. Hélène is one of the subjects of the newly published book RenWomen: What modern renaissance women have to teach us about living rich fulfilling lives. 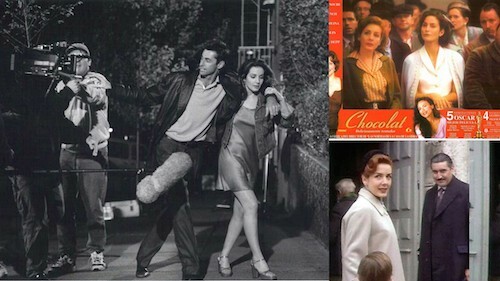 L to R: Hélène Cardona in Mumford; featured on Chocolat poster; Chocolat film still. A citizen of the United States, France and Spain, Hélène Cardona was born in Paris of a Greek mother and Spanish father. She studied English Philology and Literature in Cambridge, England; Spanish at the International Universities of Santander and Baeza, Spain; and German at the Goethe Institute in Bremen, Germany. She attended Hamilton College, New York, where she also taught French and Spanish, and the Sorbonne, Paris, where she wrote her Masters thesis on Henry James.